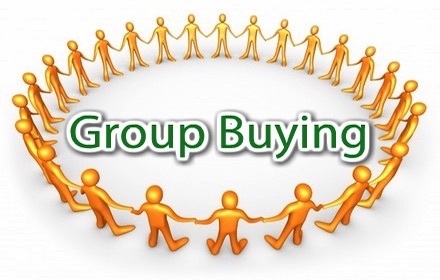 Polygreensolar is not a Traditional Solar Shop….. We are an OFF GRID community solar factory buying group. We started our factory buying group when we found the power Companies were out of control and drastically increasing their power charges. We have been showing and teaching people how to get off the grid in low cost stages ever since . ! We have been importing as a co op group for over 5 -6 years. Rather than setting up a massive single solar system which is very expensive and leaves you FULLY exposed if something goes wrong. 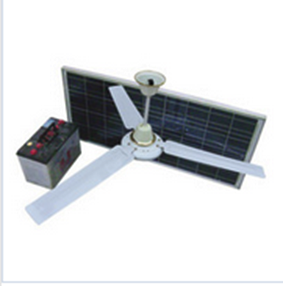 It pays to look at your home and break up the risk into separate mini solar systems, where ever possible….. And by doing this the benefits to you are enormous. And after you have removed some of the home into micro systems.. The main solar system to run what is left in your home will be much cheaper to set up … and the inverter will be under far less of a load as well. 1….. Preparing to be grid free with refrigeration. 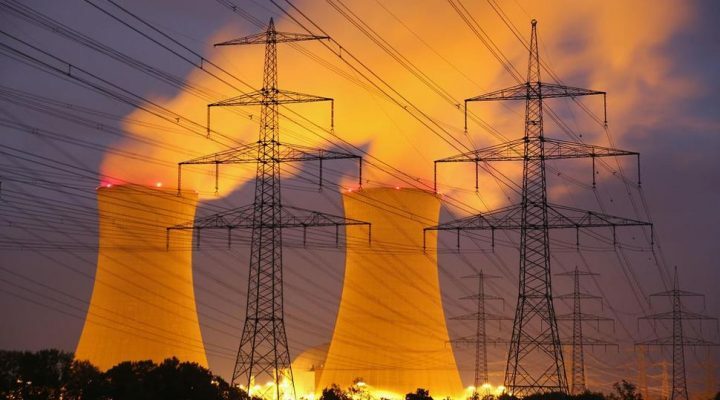 Question… What is the 1st thing you worry about if the power grid fails for a day or so? Most people think the common 240v fridge is a low power user and people try and keep it in an off grid home.. Because they see and believe the **** energy star rating at the shop.. 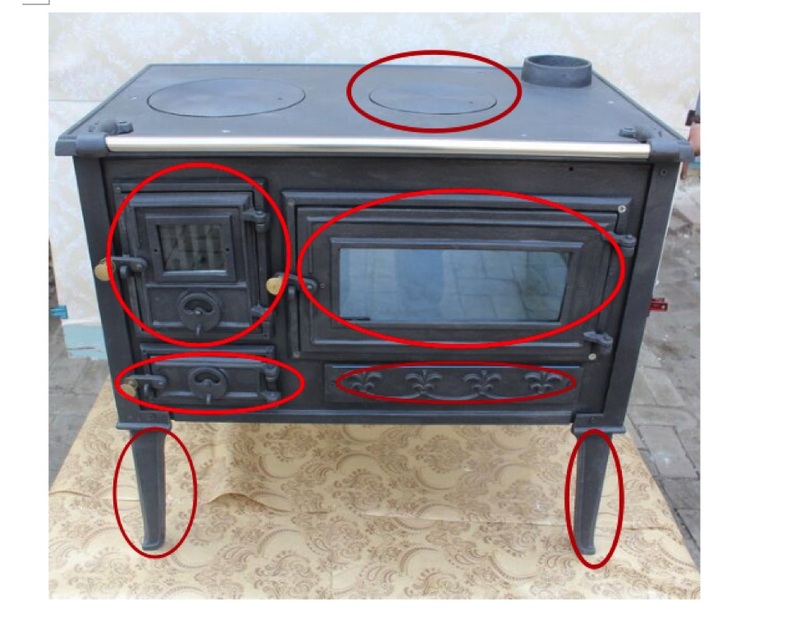 This is very miss leading the truth is this rating is only with the door closed, once you open the door you will loose all of the cold air at your feet and the 240v fridge will use 3 times more power to maintain the cold back into this unit…. To explain….. 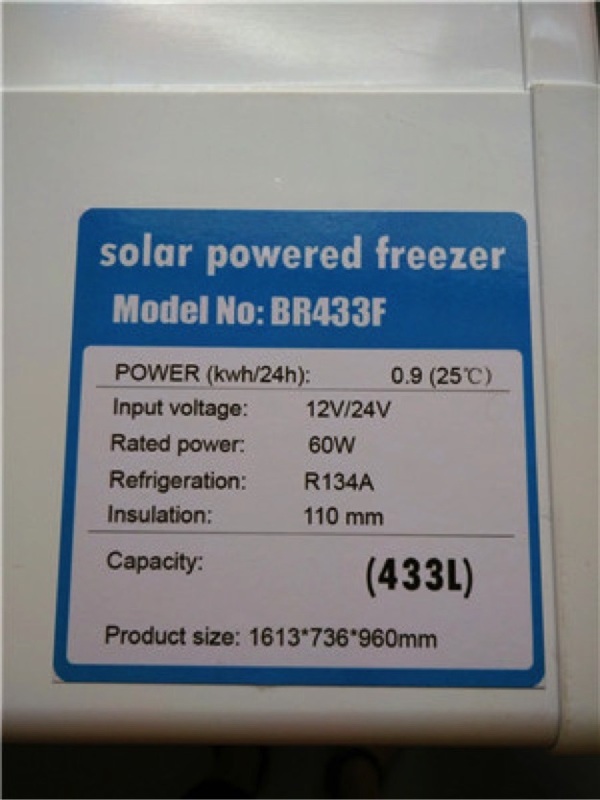 Most 240v fridges use 300 to 380w @ 240v if you open the door of that fridge your compressor will start and use 300w to 380w if you open the fridge 4 times a day (with cold air loss) you are using 1.2kw to 1.5kw of Power !!!!!!!!! The other thing most people do not fully understand is a 240v fridge may only use 4amps (true) but the Amps are at 240v!! (Many electricians confuse people with this power 4amp consumption figures) when going off the grid you need to go 12v or 24v at 4amps and NOT 240v @ 4amps!!!! So if you are thinking of going off the grid the 1st thing you should really think about is to change over to a 12v DC solar powered fridge or freezer.. These work on the lower 12v or 24v @ 4amps. And if you wish to better protect your home. 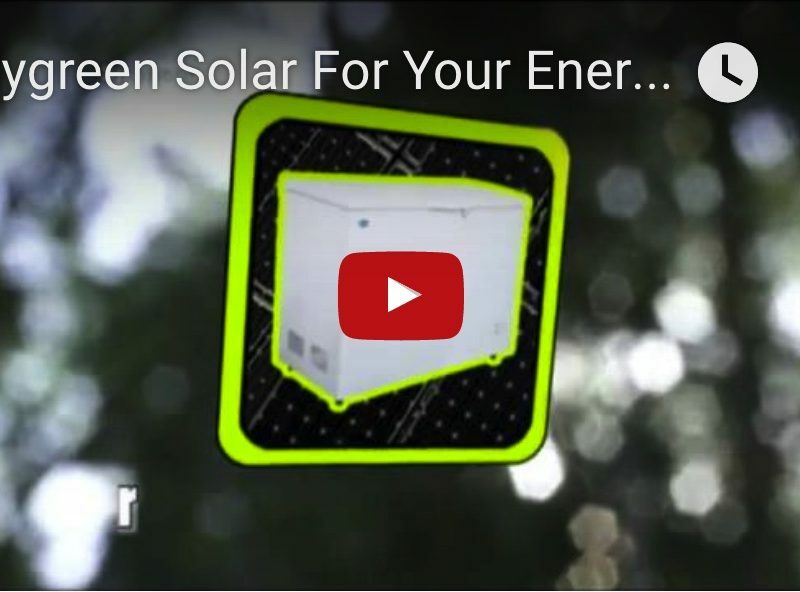 The common sense move with the 12v fridge and freezer it should really be set up on its own mini solar system … again for better home protection…. But you can also run them directly off your battery bank if you wish. NEWS FLASH!!!! 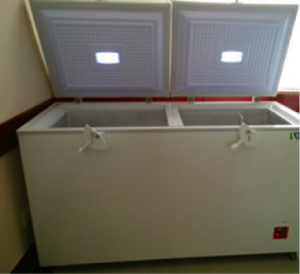 We now have a 408lt chest fridge / freezer and 433lt freezer that only uses 60 watts! Led lighting can lower your power to a 1/4 of the power you currently use now.. Just by installing led lights into your current lighting sockets…. Or you can set up mini 12v system by using 12v Led lights (this is simple to do) and you can be removed from the grid totally with your lighting. By re using wiring and using 12v and 24v led lights you have now removed the cost of a small 240v pure sine wave inverter. This option now runs direct off grid and only requires a large solar panel a solar controller and a deep cycle AGM battery … and you can now run all of your home lights totally off the grid . 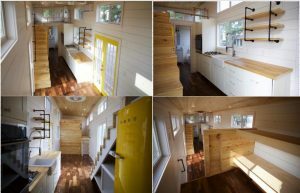 To prepare your home to be grid free you really must go gas with an all gas stove….they are still available for around $650 brand new..
4… Water pumping … Preparing to be grid free. Setting this pump up as a separate system, this is to reduce the risk of any power loss to the main home system …if someone forgets to check the pump !!!!!!. 5… Air conditioning … Preparing to be grid free. 6… TV and computer monitors … Preparing to be grid free. 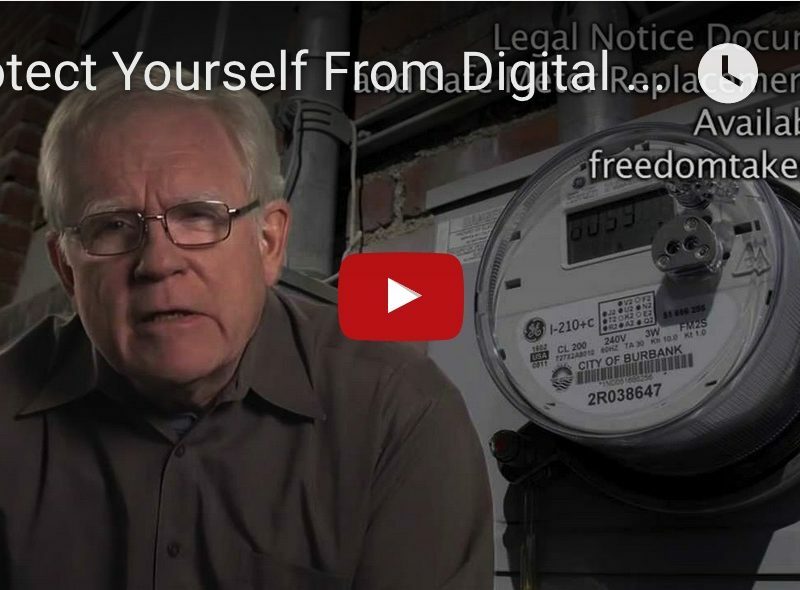 7… Solar hot water 100% off grid type … Preparing to be grid free. With our solar co-op we only supply a simple off grid solar hot water system, it works on gravity feed or mains feed and it delivers real hot water! 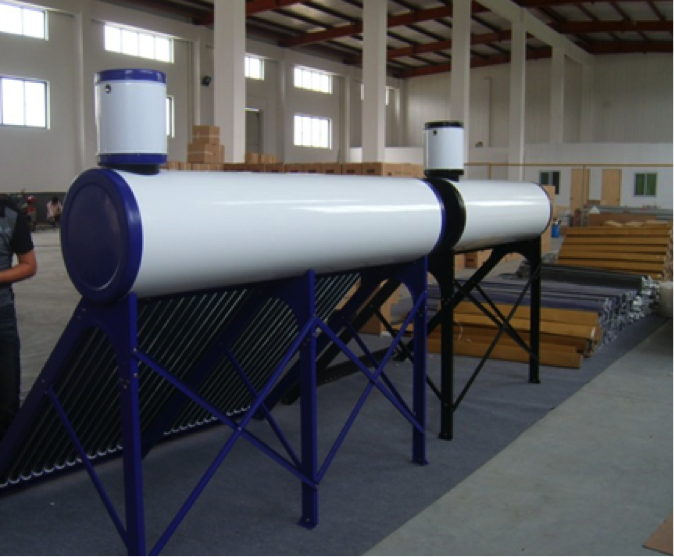 We bring in 90lt 120lt 300lt and 360lt solar hot water systems.. Cost from $440. To pump the water to the taps you use either a 100w 240v booster pump or a 12v water pump, solar panel, solar controller and small battery. To boost the hot water when you have wet or cloudy you simply install a small simple low pressure gas system heater in line… this saves you heaps…. All these things above can be done in low cost stages. 9… Deep cycle batteries …. Preparing to be grid free. Deep cycle batteries, you have a choice of 12v or 2v …..2v is the better option for the home system as it gives you more lead in the battery bank. When we bring in your batteries they are made brand new and with the full amount of lead in each of them for maximum working life …. In many cases you will not know how long the batteries have been sitting on a shop shelf. Once you have removed the fridges and freezers and the air conditioner the lights the water pumps etc etc…. 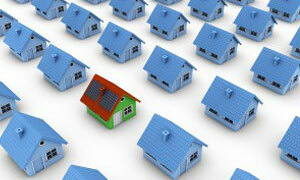 You will find that you do not require such a massive solar system to run what is left in your home!!!!! 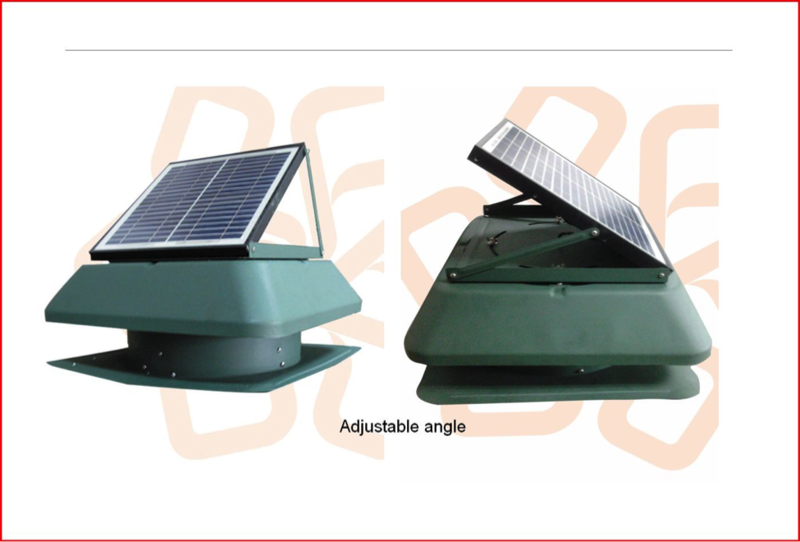 10… Off grid inverters …. Preparing to be grid free. Below a DC chest fridge freezer that only uses 60 watts..! Both the 408lt and the 433lt only use 60 watts… @ 12v or 24v! A common 240v fridge is around 260 to 350 watts @ 240v! These 2 items below give you.. Massive power savings……. 60 watts @ 12v or 24v! if you have a larger family then the 300lt or 360lt gives you plenty of solar hot water it does not have an electric element in it so it is perfect for setting up off grid living !!! We have had reports that the 300lt will cater well for a family of 4. If you do think you require extra hot water it is far cheaper to set up a small instant gas system And with a small gas booster that you switch in and out as needed …..
Then you will only spend a few cents in gas boosting. Compared to Dollars in electric power that will tie you to the grid forever!! 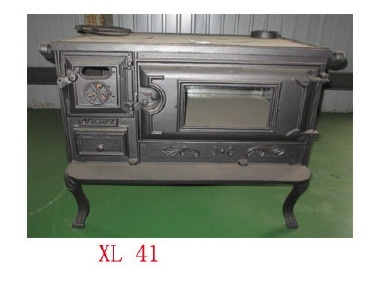 We are now bringing in Brand New Cast Iron wood stoves ….